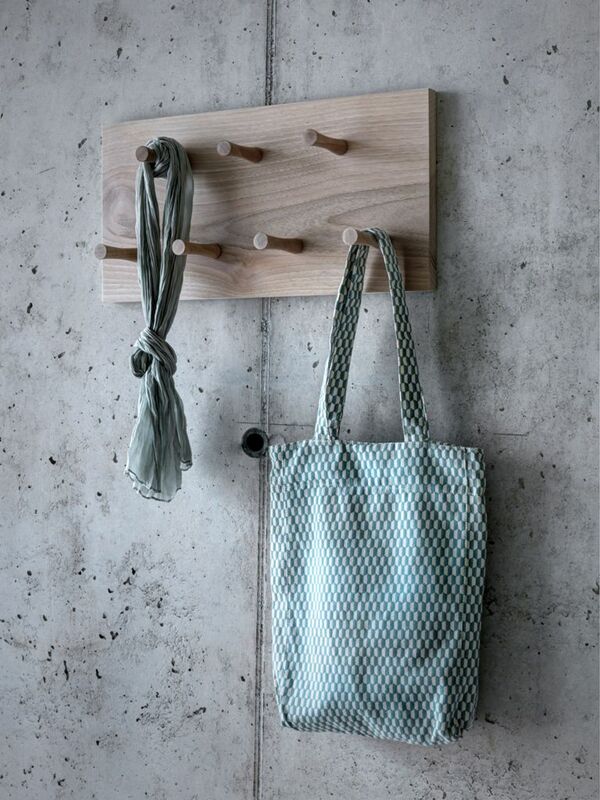 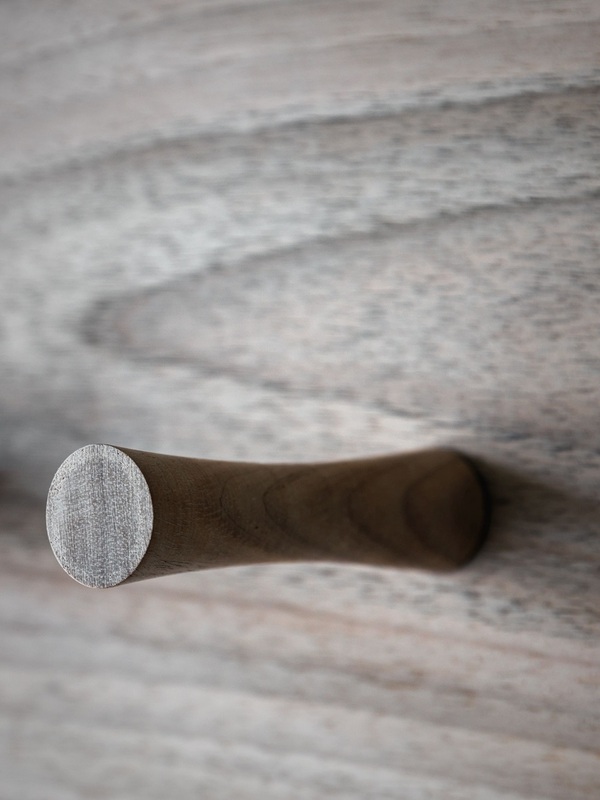 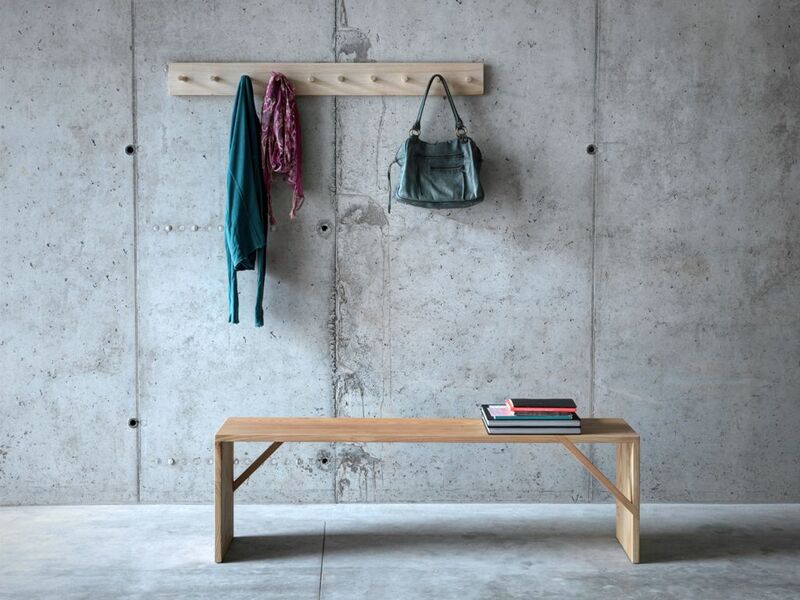 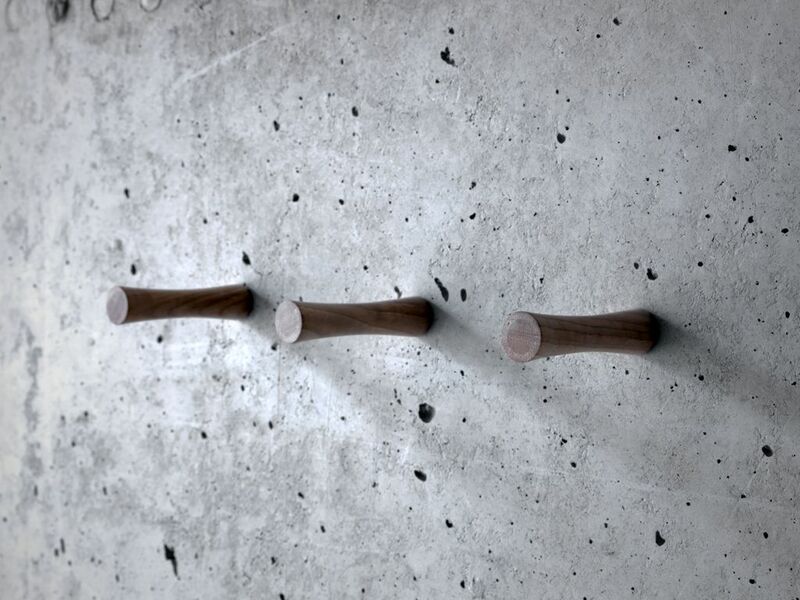 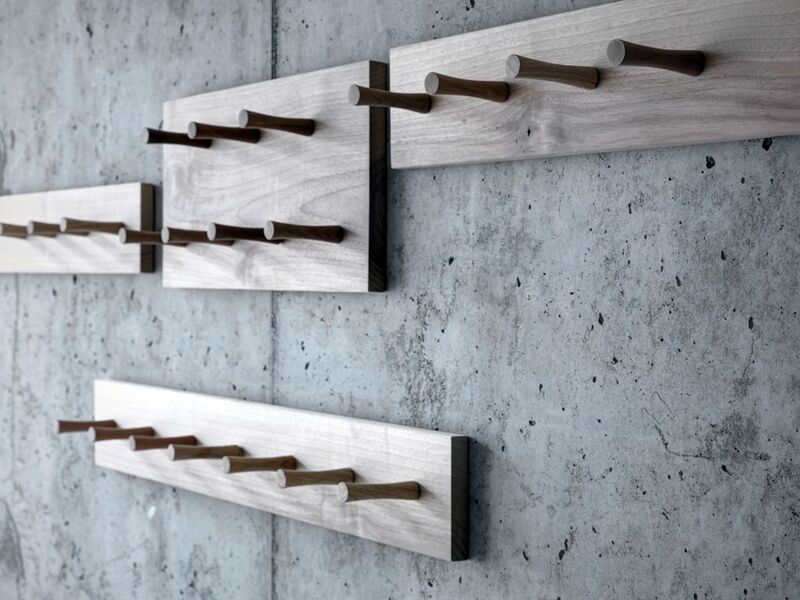 Coat rack in solid walnut or chestnut with specially tapered wooden pins. 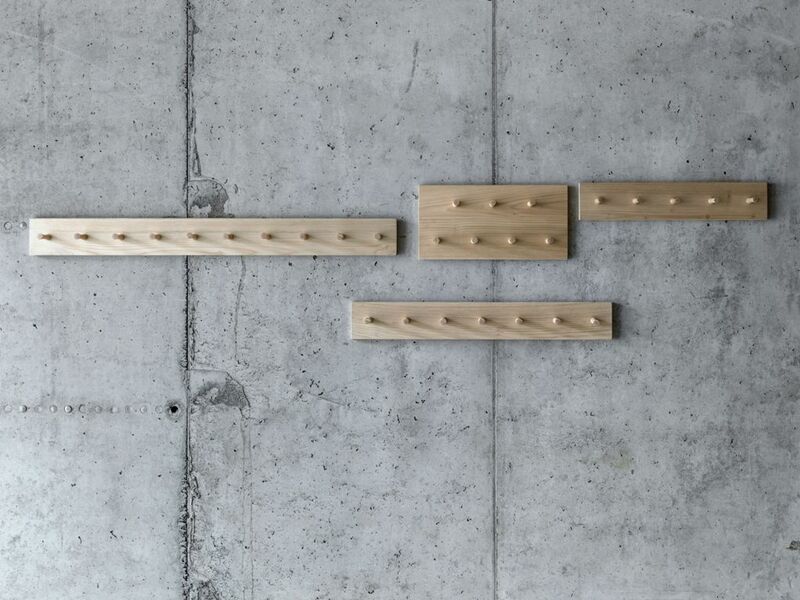 Support board in different dimensions and lengths, wall-wooden single pin is also available. 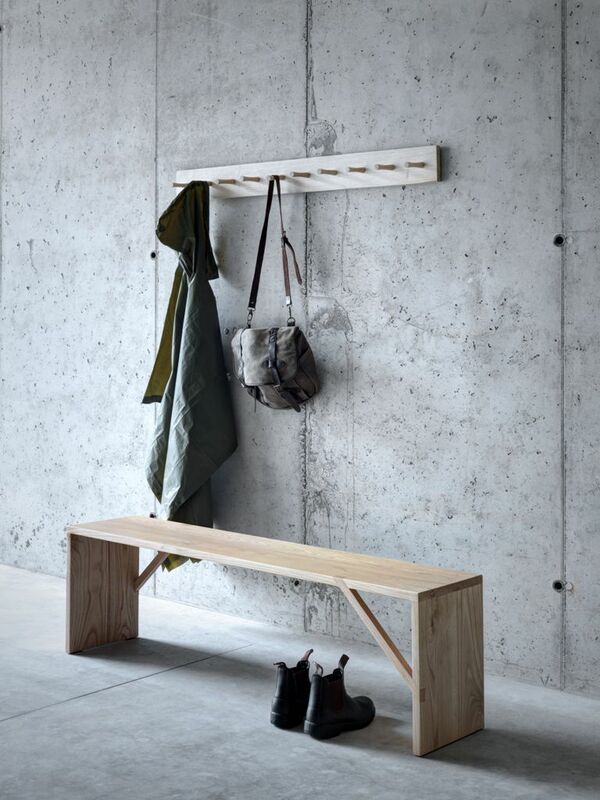 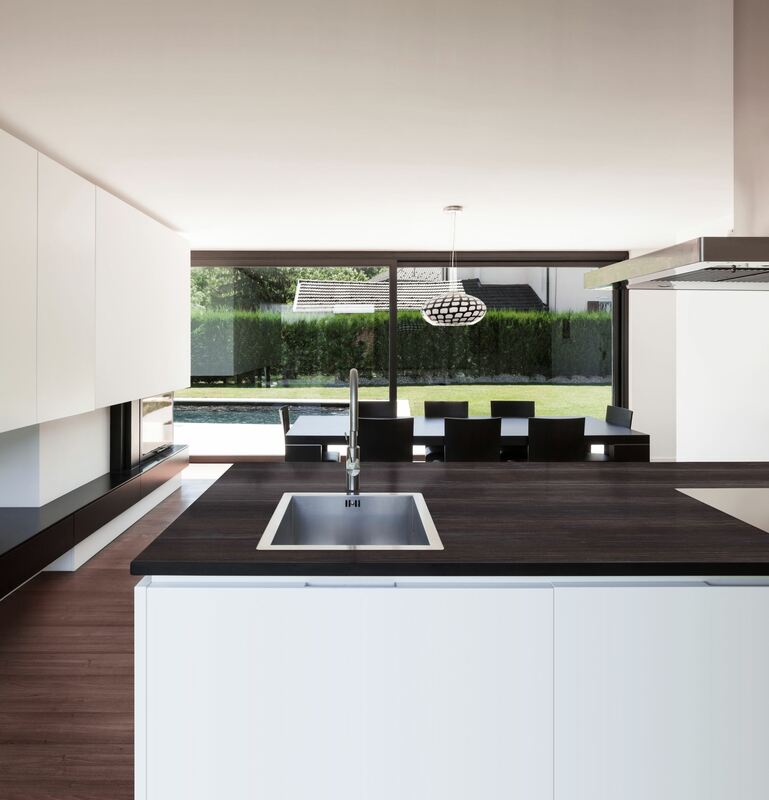 Simplicity and function.